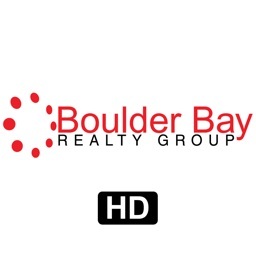 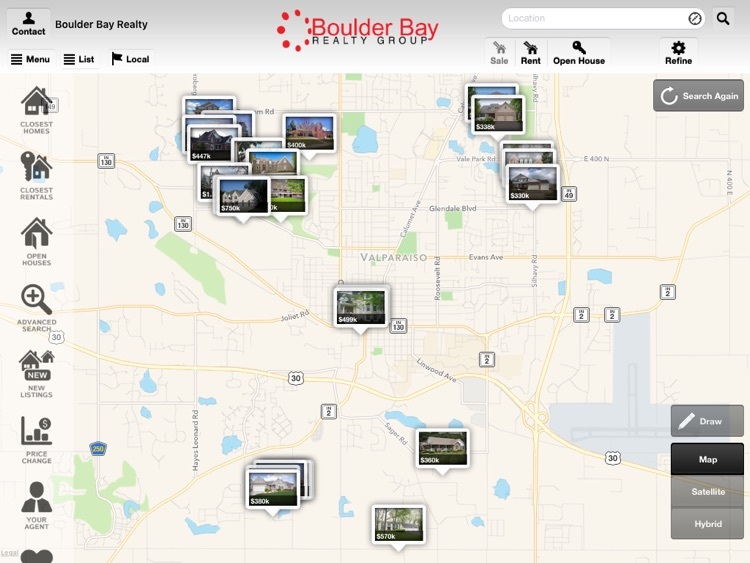 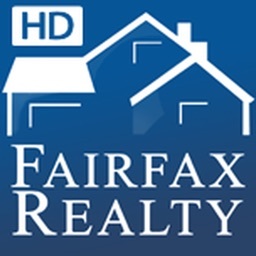 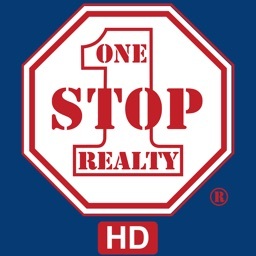 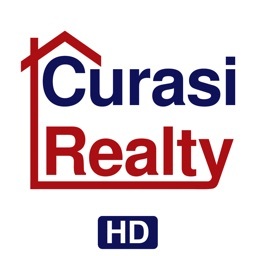 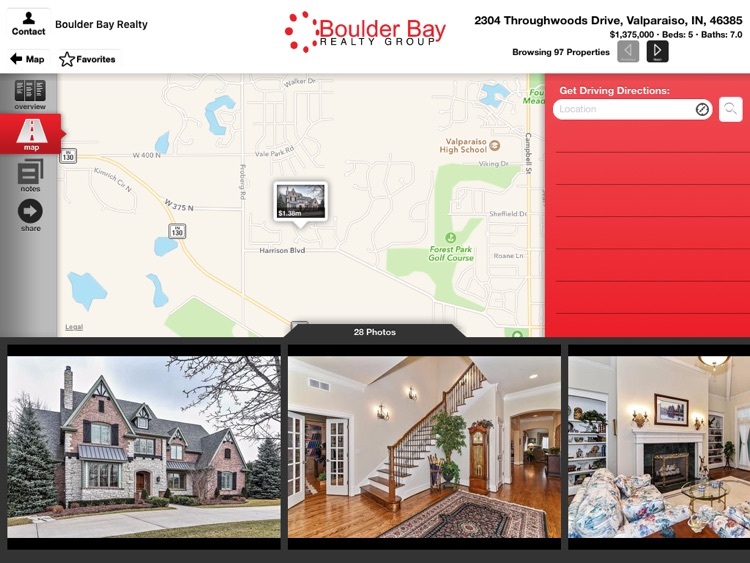 The Boulder Bay Realty iPad App brings the most accurate and up-to-date real estate information right to your iPad! 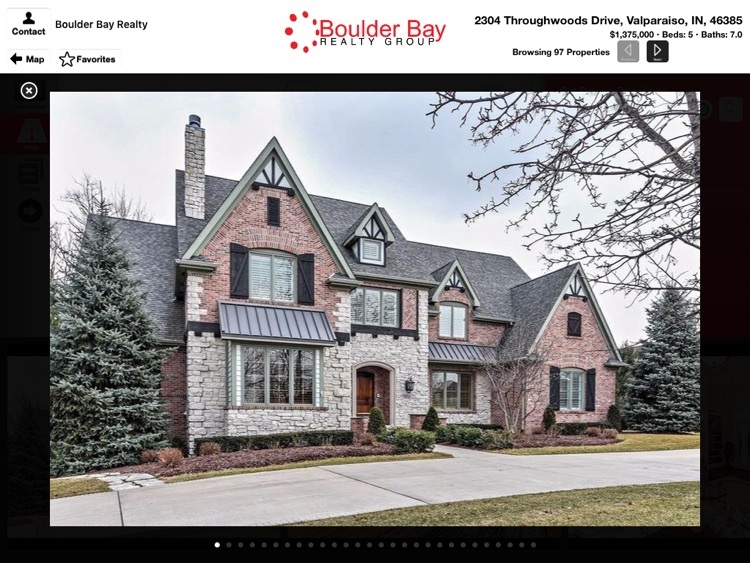 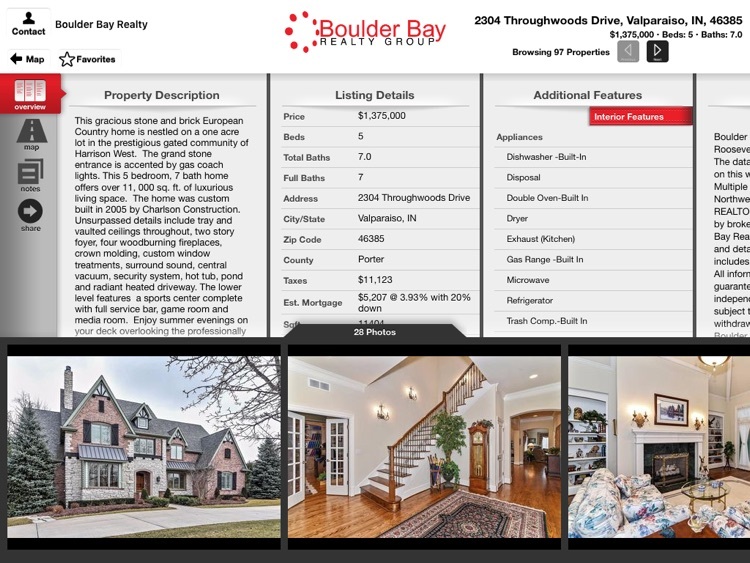 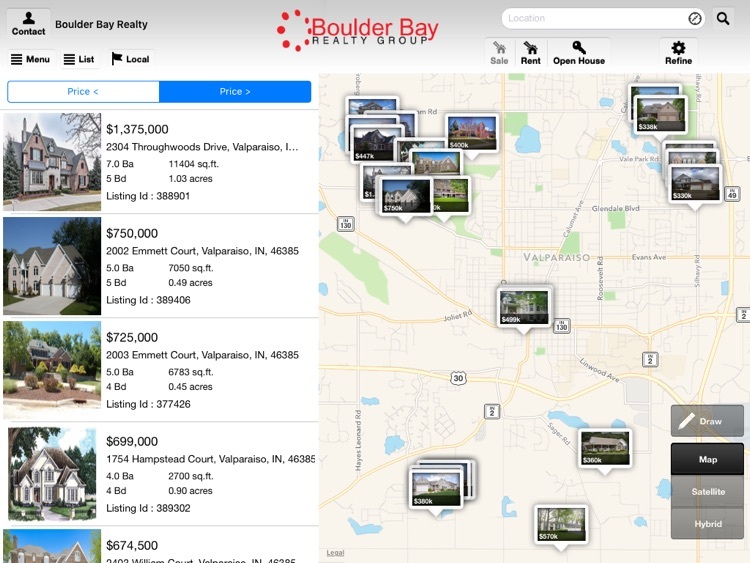 With the Boulder Bay Realty iPad App, you have access to all homes for sale and MLS listings throughout Northwest Indiana. 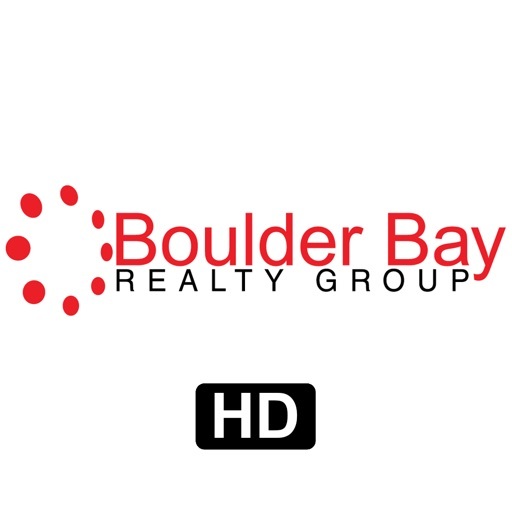 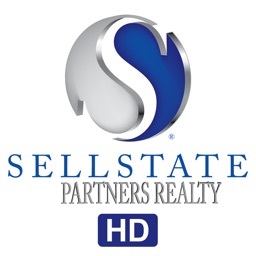 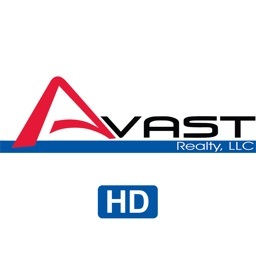 If you have questions or want a tour of the home for sale, press the “Contact” feature to email a Boulder Bay Realty representative who can assist you.